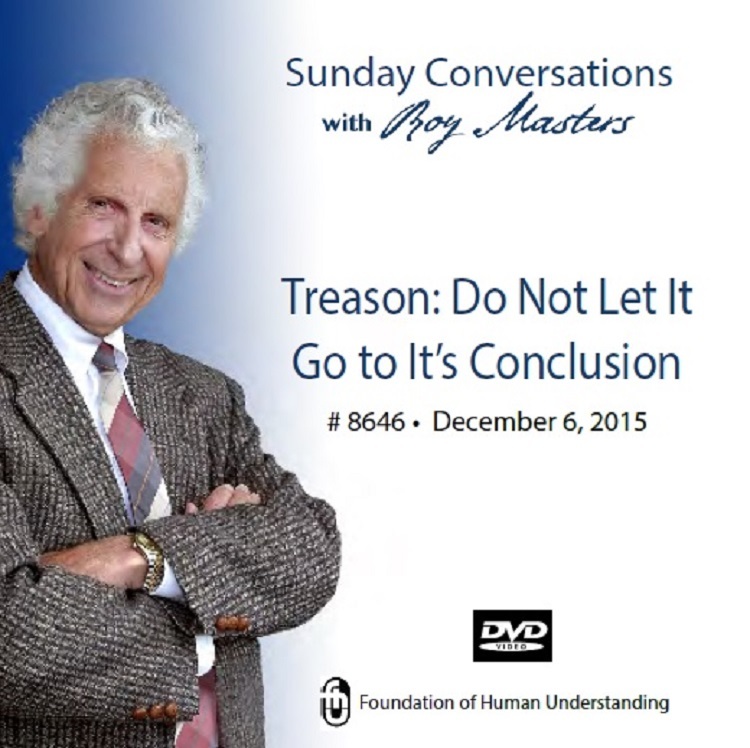 "Treason: Do Not Let It Go to It's Conclusion"
There is probably no one better than Advice Line radio-host, Roy Masters, to call a stop to what we see happening in America today. He tells it straight. Roy sees clearly that Divine order is missing in America but unlike others he knows how to get it back.